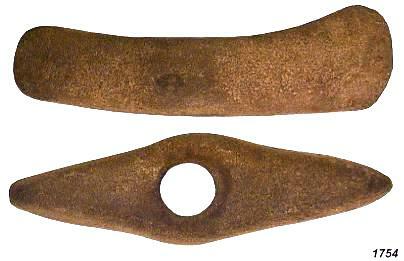 Celtic celt made of Iron, probable Meteor-iron, stable Patination! Artefact originates from an Estate. Buyer will be provided with all Estate datas! No. 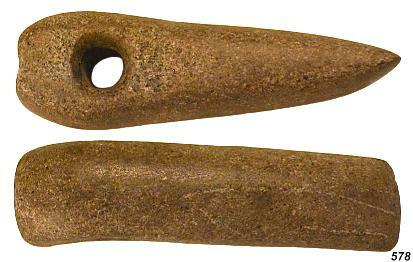 3.1762, Axe (work axe) of granite, green stone, beigely patinated. 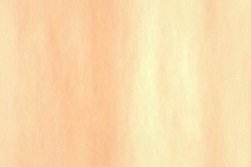 NEOLITHICUM. No. 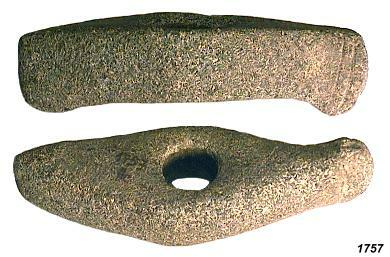 4.1757, Boat shaped axe from granite, coarse-grained, greenish. 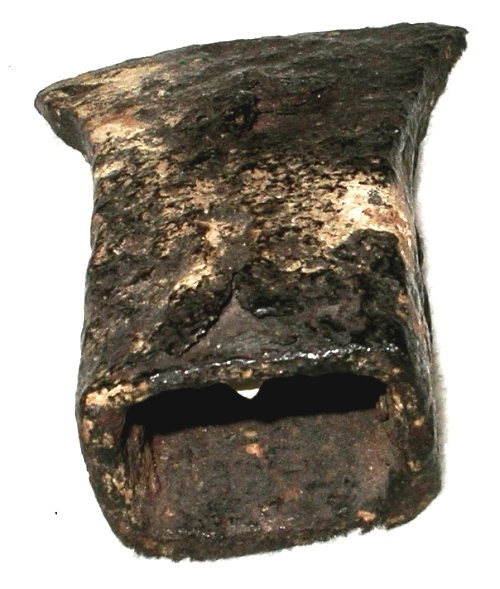 NEOLITHICUM-early BRONZE Period, "Einzelgrabkultur" (single grave culture). No. 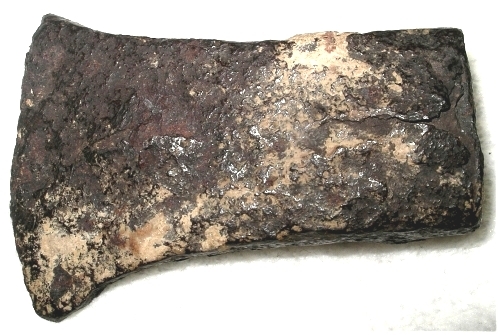 7.1908, Heavy (working) axe from coarse-grained Quarzit, dark green, gray patinated. 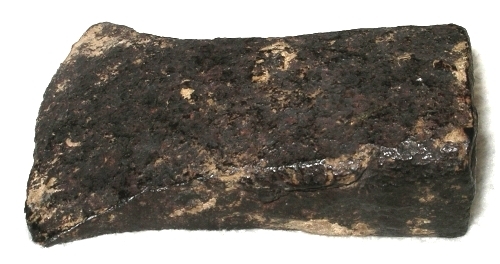 NEOLITHICUM. This were the findst beginning 20th century AD! Wunderful boat shaped axe of granite/sandstone, very fine-grained, leight grey. 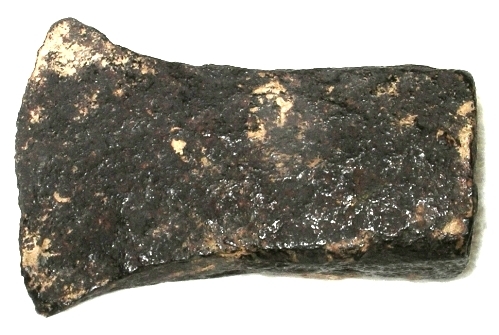 Younger NEOLITHICUM, typical for "Einzelgrabkultur" (single grave culture). No. 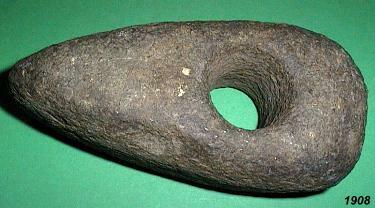 578, drilled axe of granite, younger Bronze Age. No. 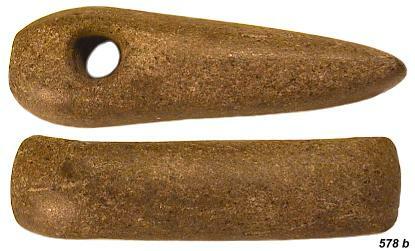 11.1754, boat shaped axe from granite, pale brown. NEOLITHICUM early BRONZE AGE. "Einzelgrabkultur" (single grave culture). No. 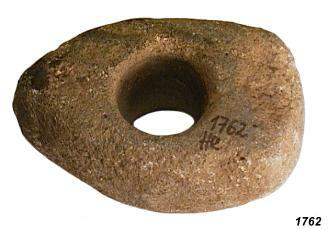 2.1761, Axe (work axe) of granite, green stone, beigely patinated. 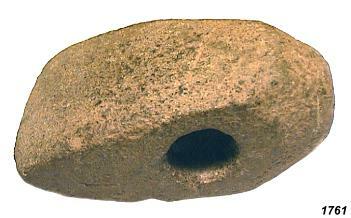 NEOLITHICUM.